Posted in Barack Obama and tagged Bush, Democrat, Liberals, Obama, Republican. ← Michelle Obama Spends Your Tax Dollars! 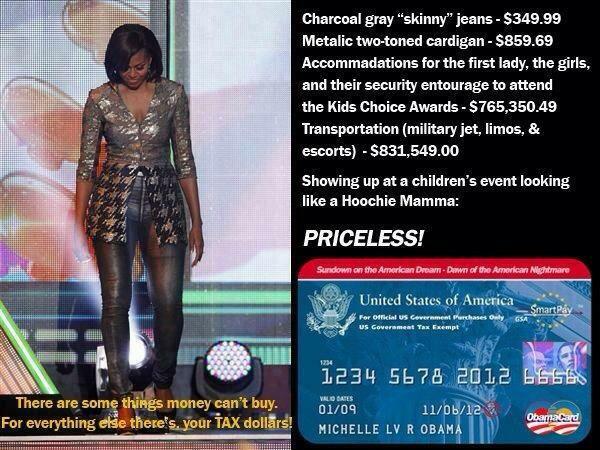 Michelle Obama Spends Your Tax Dollars!